Cairo is a megacity and a global city serving as the capital of Egypt. Cairo is the centre of Egypt, as it has been almost since its founding in 969 AD. 15% of all Egyptians live there. The majority of the nation's commerce is generated there, or passes through the city. Egypt is in Northern Africa, bordering the Mediterranean Sea, between Libya and the Gaza Strip, and the Red Sea north of Sudan, and includes the Asian Sinai Peninsula. The climate is desert with hot, dry summers and moderate winters. The official language is Arabic. English is widely spoken in business circles in Cairo and Alexandria; while French and German are less common. English is often used in business correspondence, most road signs and company logos carry English translations. Attempts to use Arabic are appreciated. The main religions are Islam and Christianity. In Egypt Islamic values and local cultural sensitivities should be respected. It is not advisable to take photographs of local people, or official buildings etc. It is advisable to use your right hand for eating, greeting and accepting gifts. Expatriate business dress is conservative and formal. Expatriate women generally dress modestly, with high necklines, hems below the knee and sleeves at least to the elbows. The working week is Sunday to Thursday. The security risk for expatriates in Egypt is medium, but high in North Sinai. Risks include those related to political activism, and terrorism, as well as violent protests, however these are not specifically targeted at expatriates. Expatriates should however be cautious not to offend Muslim sensibilities. The currency of Egypt is the Egyptian Pound (EGP). ATMs are common, especially in the main tourist / expatriate areas. International hotels mostly accept payment by credit card. Medical facilities outside Cairo and other major cities and resorts are generally relatively basic and require immediate payment. Hepatitis A infections have been reported. The population of Cairo is 20.4 Million (Metro) (2019 est. ), while the inflation rate (CPI) is 12.7% for Egypt as at January 2019. Xpatulator Hypothetical Tax for Egypt is based on the current personal income tax rates which are progressive up to 22.5%. 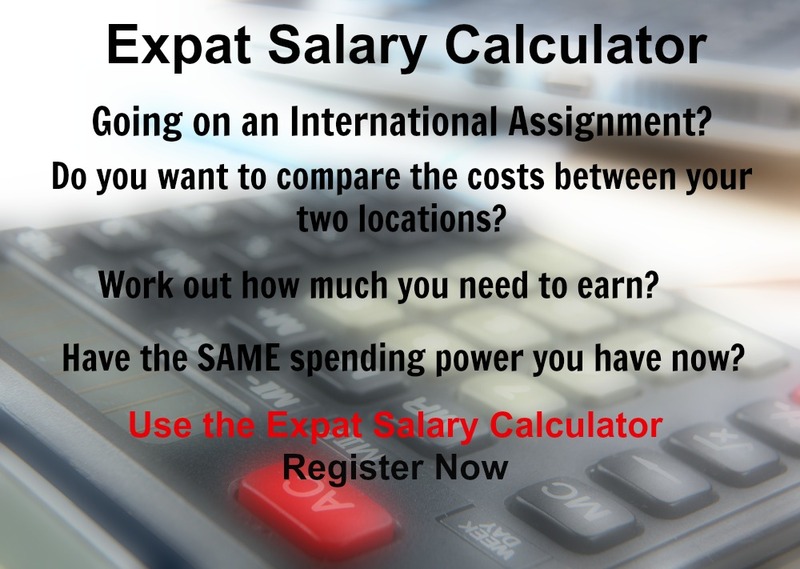 The cost of living for expatriates / professional migrants in Cairo as at 1 April 2019 is very low in comparison to other places in the world. Cairo is for example -34.8% cheaper than Houston TX for groceries, 37.2% more expensive for household costs than Kuala Lumpur, and -21.6% cheaper for transport costs than Dubai. Cairo is ranked as a extreme hardship location. 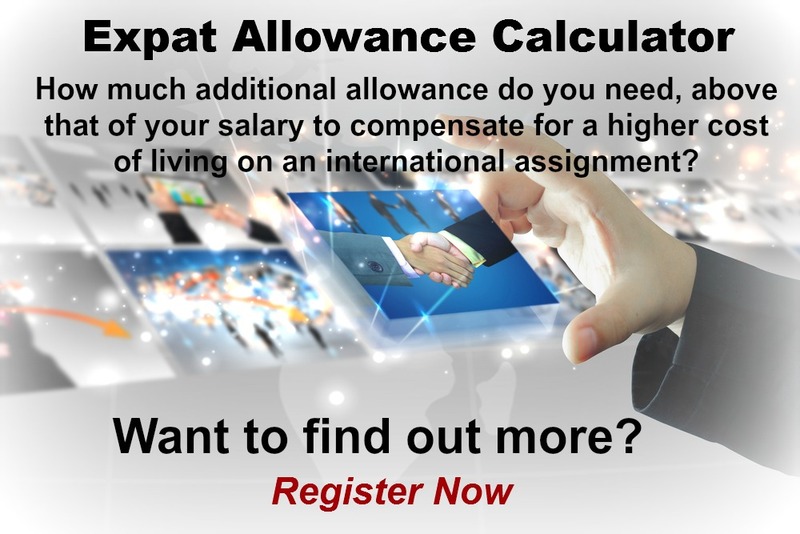 The hardship premium for Cairo for an expat from Perth, is for example 30%, i.e. host location (Cairo) premium of 40% minus home (Perth) location premium of 10%. 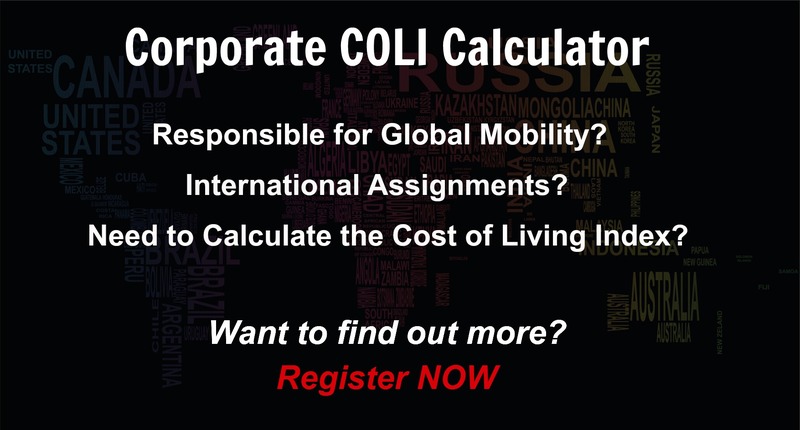 Want to know more about cost of living, hardship (quality of living) or expat salary in Cairo? Register subscribe to your home location and Cairo and run your personalised reports.